When it comes to moving in or out of New Jersey, you will be pleased that the moving solutions provided by Optimum Moving are cost-effective and once the contract terms are set, we honor them.Whether you require commercial moving or residential moving services in or out of Riverton, our specializations cover both areas. Leave it to us to pack, lift and move all your belongings to your destination safely and securely. Located in Burlington County, Riverton is a borough that was incorporated from portions of Cinnaminson Township in 1893. Although the borough is located on the Delaware River, Riverton is extremely pedestrian-friendly and features plenty of gas lamps and convenient sidewalks. What’s more, the borough features beautiful Victorian architecture and is home to the Riverton Yacht Club, which is still active. In Riverton, the average house costs approximately $282,749, and these properties usually feature three and four bedrooms. Research has shown that Riverton residents stay in this city for relatively long durations. About 66% of its 2,772 residents live in the same house for an average of five years. Renters usually choose to live in their rental homes for four years on average. Property owners with condos and houses live in the same home for an average of 17 years. Your successful move in Riverton begins with a simple consultation with Optimum Moving. From our initial meeting, one of the facts you will learn from us is that we are very familiar with the NJ local areas which allows us to provide a seamless move every time. We stay up to date with the latest moving innovations. Our well-maintained equipment,such as heavy duty dollies and shipping containers, enables us to take on a move of any scale. If you always feel packing before the move is a hassle, you can leave that to us too. We utilize professional coverings as well as labeled boxes with color-coded stickers and implement the best logistic practices for the ultimate move. Try us today! 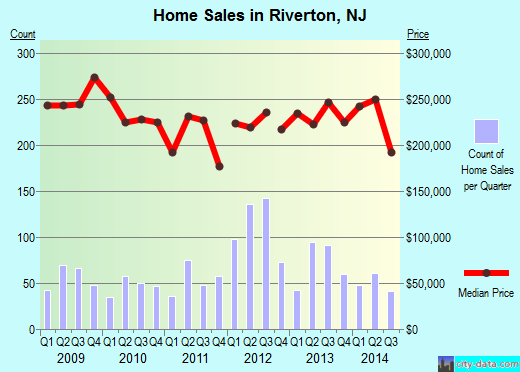 Want to learn more about a Riverton Move?